A teen idol who rose to fame in the Sixties as the lead singer of The Walker Brothers, his early hits included The Sun Ain’t Gonna Shine (Anymore) and Make it Easy on Yourself. Despite the hits, his dark baritone hinted at something deeper and that was borne out in his experimental, psychedelic solo albums, which explored the complexities of love and death. Walker then created a string of acclaimed solo albums – Scott I to Scott IV – that are regarded as some of the most adventurous and boundary-pushing pop albums of the era. He then moved further out to the periphery of the music scene, with an increasingly experimental run of albums, including 1995’s Tilt and 2006’s The Drift, which reflected on Mussolini’s mistress, Srebrenica and 9/11. 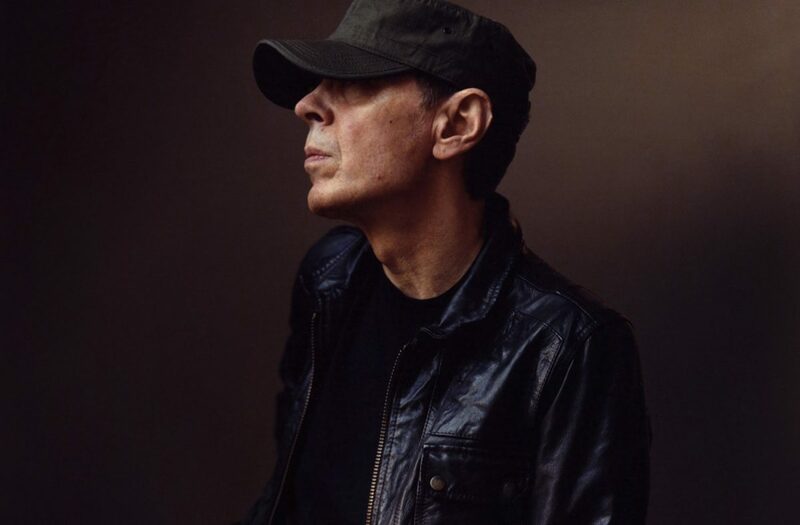 His record label, 4AD issued the following statement: “It is with great sadness that we announce the death of Scott Walker. Scott was 76 years old and is survived by his daughter, Lee, his granddaughter, Emmi-Lee, and his partner Beverly. 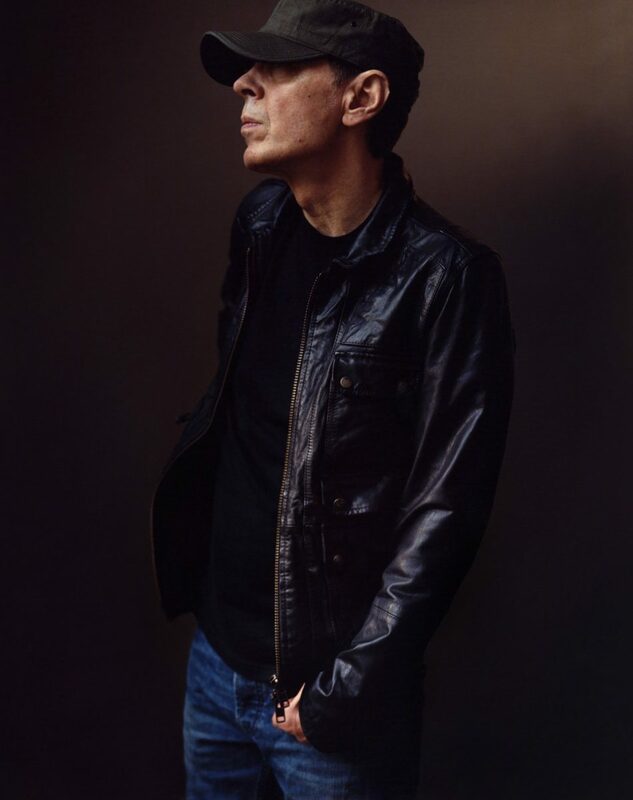 Scott Walker….. there’s another one of the greats gone…. the word genius gets overused for people, but I reckon this fella deserves to wear that accolade definitely !. what would you like to hear my friends?